Everyone says this is the slow time of the year, but the first two weeks of October have been anything but slow. 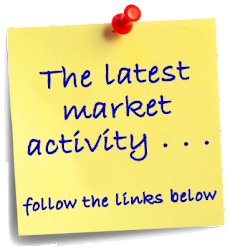 144 new listings were placed on the market, 90 properties went under contract and 51 properties were closed on. Not a bad start to October! One of the new listings will probably have a very short marketing time - it is a wood frame home on open water listed for just $599,000. 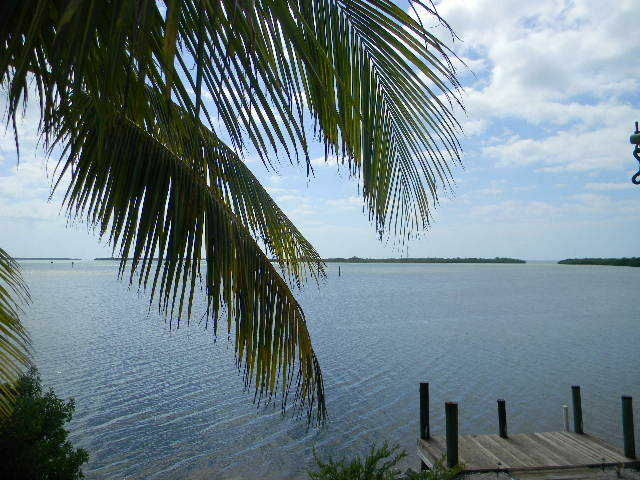 This 3 bedroom, 2 bath home is on Ramrod Key and has a boat dock and a private boat ramp. It also has a nice storage area downstairs. I expect to see a quick sale on this one! Pending Sale - 158 Biscayne Blvd. Pending sales include a nice home in Port Antigua, in Islamorada. 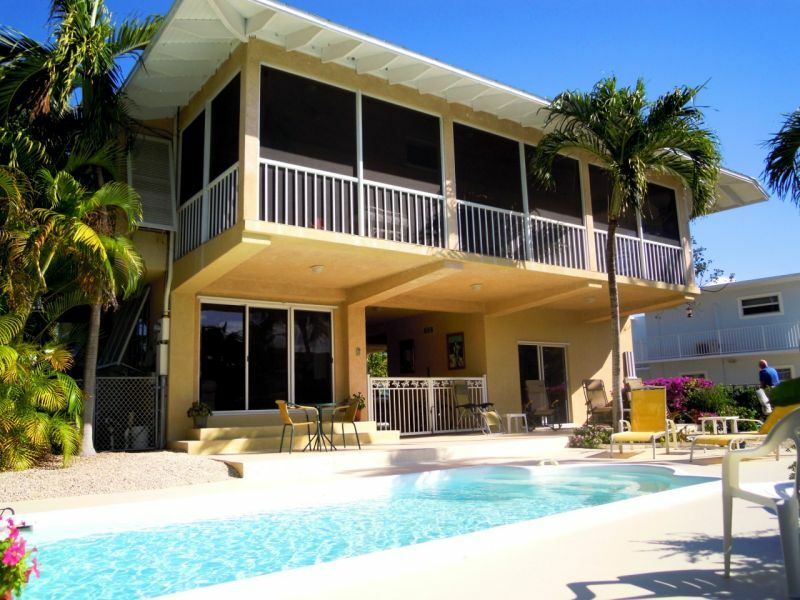 This large 3 bedroom 3 bath home is on a lot overlooking a canal and private island - with no other homes across the canal. It is well maintained and is only 4 lots from the open bay. It was listed at $995,000 at the time of sale. 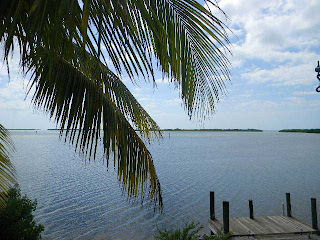 Sold listings include a nice canalfront home in Treasure Harbor, Islamorada. This 3 bedroom, 2 bath home has an in-ground pool, as well as an additional 1 bedroom, 1 bath guest apartment downstairs. There is also additional storage and covered parking. It was originally listed for $869,000 and sold for $720,000. 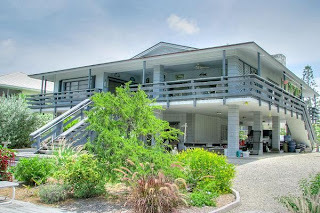 Another home just across the harbor - 216 Treasure Harbor - is still on the market and listed at just $650,000.